I took this through my lounge window. 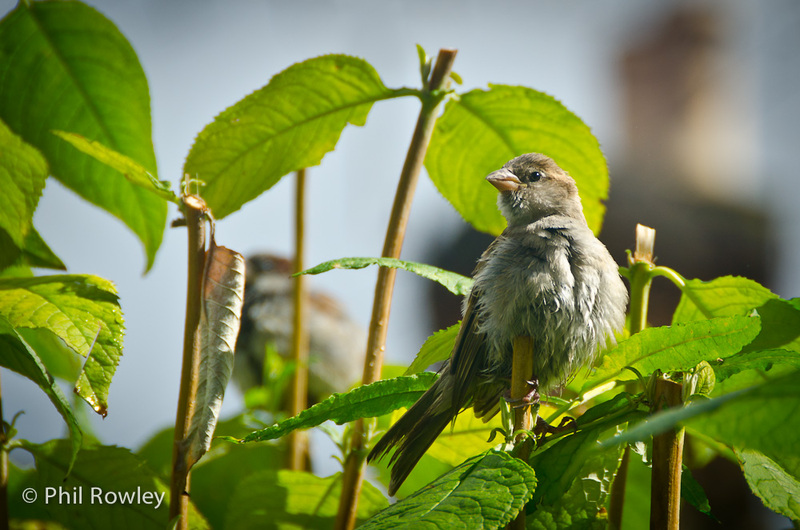 I have a big Buddleja in the front garden that is very popular with the local sparrows. Or it is, when there is food hanging. There’s not much birdlife other than starlings and sparrows, probably due to the number of cats! I hope this one is still alive.